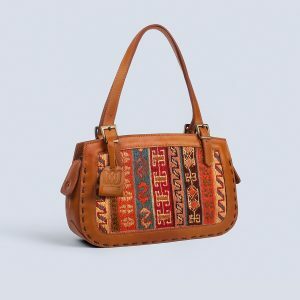 Beautifully designed and crafted, this leather and kilim leather satchel bag is ideal for everyday use. Charming and practical. 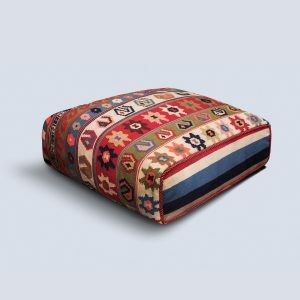 Hand-made from genuine Afghan Kilim and leather, this stylish Ella clutch beautifully combines form and function, earthiness and elegance. 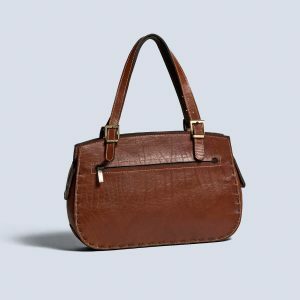 And with its unique vintage-looking design, it will complement your day or night outfit—the perfect bag for going out! 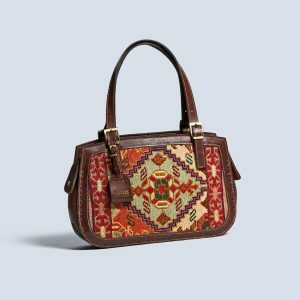 This beautiful Satchel bag made from colourful vintage kilim with mahogany leather trim is great for everyday use. 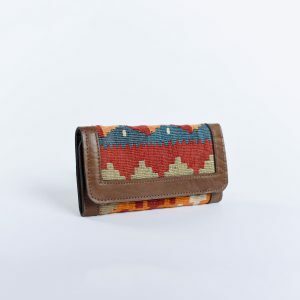 Made of Persian vintage Kilim and genuine leather, this Ella clutch is the perfect bag to complete your day or night outfit. Stylish and unique. 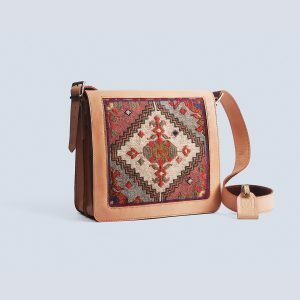 Handmade from eye-catching and durable patterned vintage kilim, this colourful nomadic satchel bag is simple, cute and handy—perfect for day-to-day use or holding onto accessories! 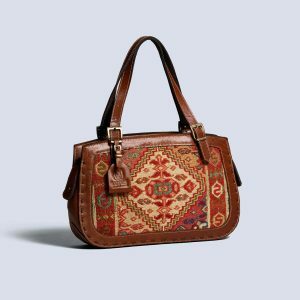 Hand-made from earthy-coloured fabric, this Kilim satchel bag is both beautiful and durable. 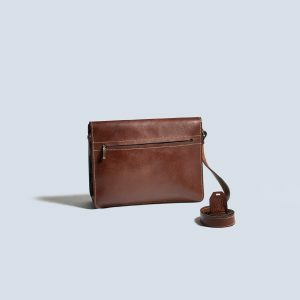 Featuring a handy adjustable shoulder strap and fold-over flap, it’s perfect for going out or everyday use.